The Nando’s Art Initiative has recently revealed its 9th installment winners for 2016! 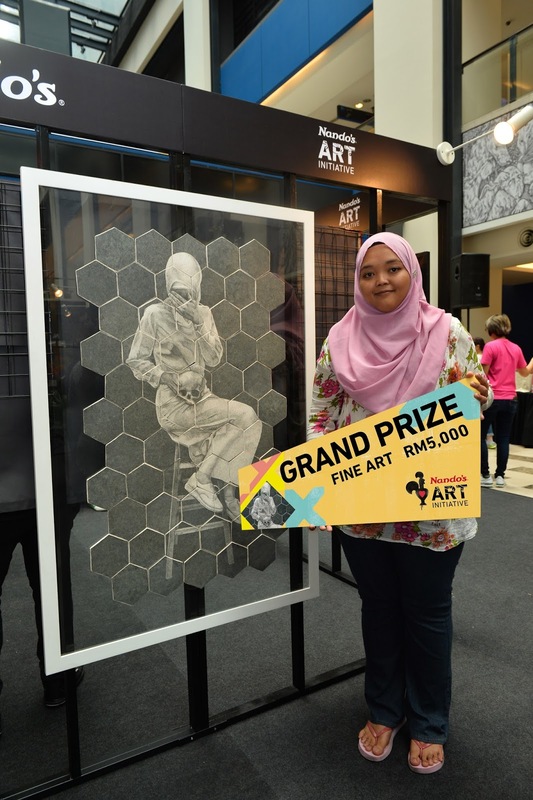 A total of 931 hopeful entries from all over Malaysia participated in this year’s art initiative. 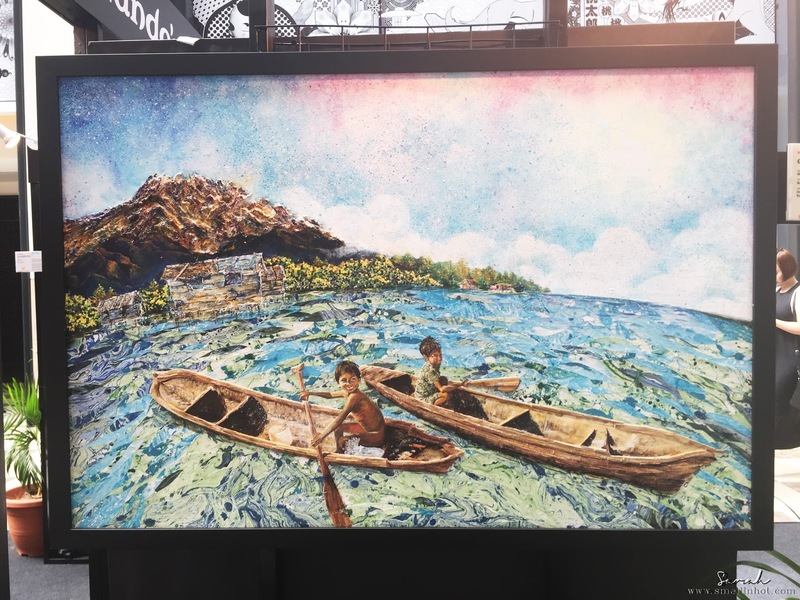 After months of searching the next best young artistic talents in the Malaysian art scene, Nando’s has announced the winners for the fine art and digital art catagories! Personally, I’ve been a fan of (NAI) for the past few years now. 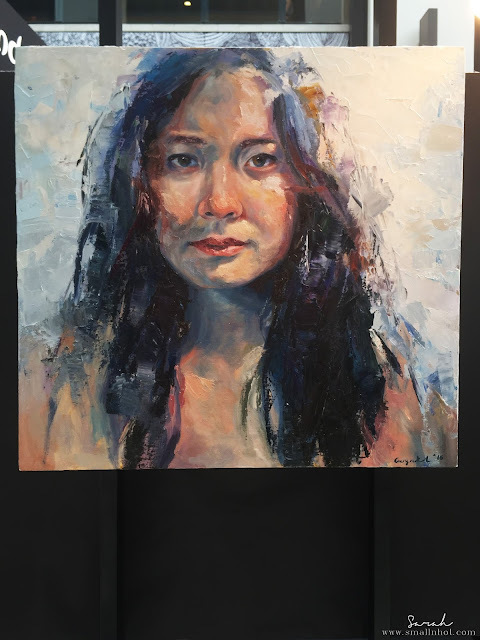 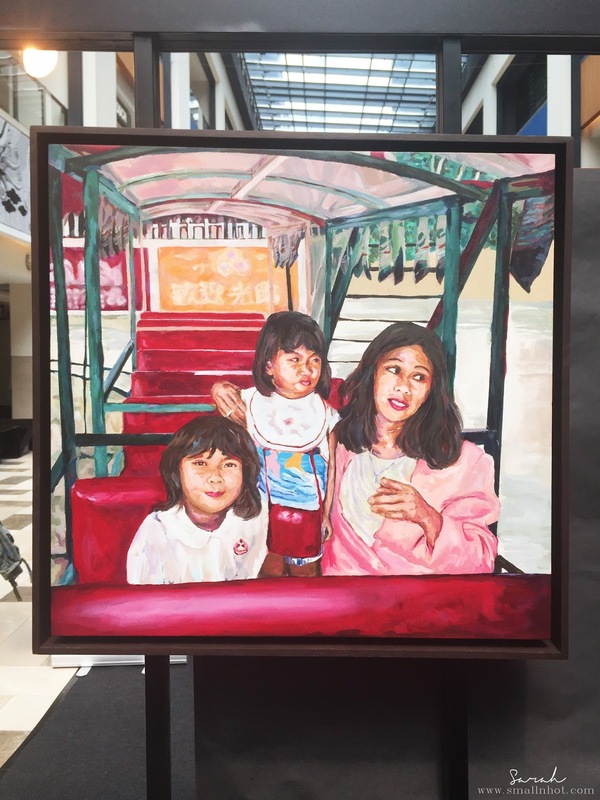 To see Malaysia’s local artists’ work being showcased to the public gives me hope and joy to know that there are some people in this country that truly appreciate the creative arts. 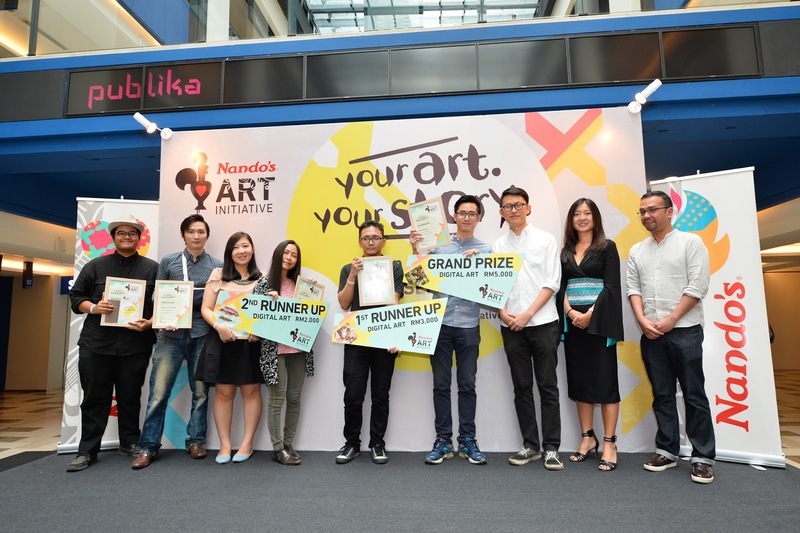 First introduced in 2008 as the Nando’s ‘PERi-fy Your Art’ competition with the aim of serving as a platform for creative expression and development, it has now grown and further solidified its position and commitment to nurturing young talents in the local art scene. 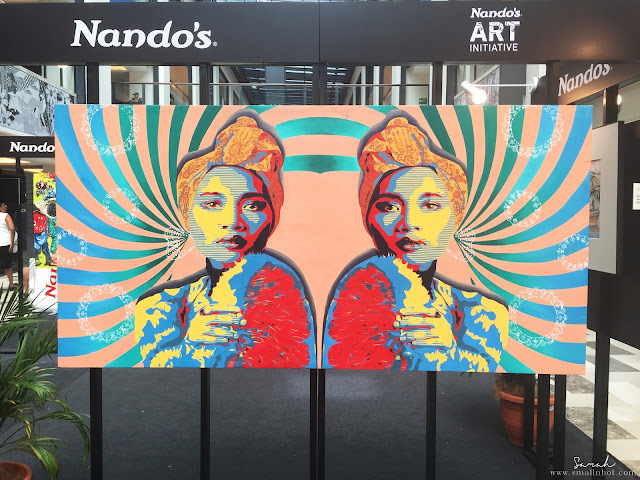 Throughout the years, Nando’s never ceased support for the victors and has organized 5 solo exhibitions as part of their competition reward. 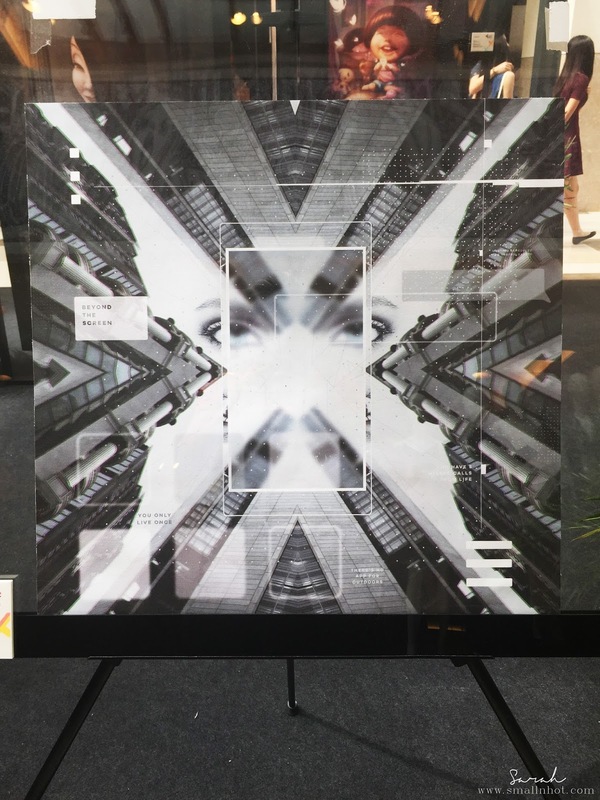 All works were judged based on originality and creativity, the story – concept & ideas, quality of design and composition, use of medium and artistic finish, and overall impression. 1st runner up – Group Exhibition, RM3,000 cash, Nando’s vouchers worth RM500. 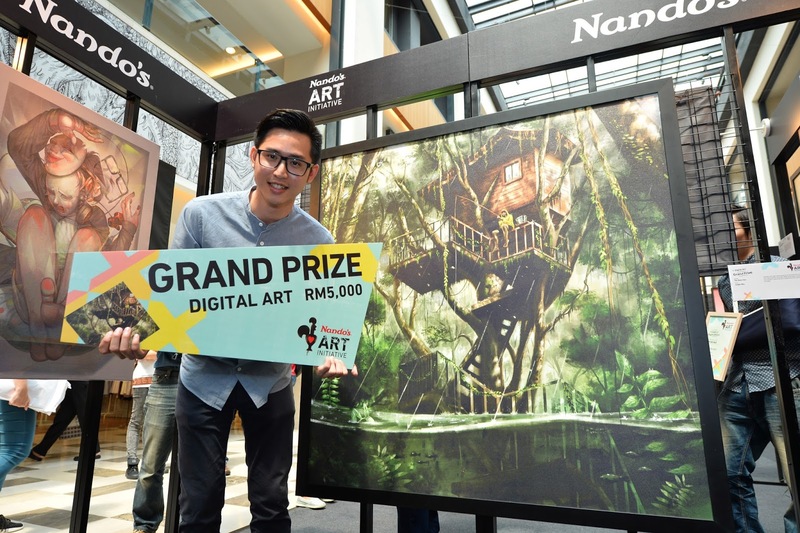 2nd runner up – Group Exhibition RM2,000 cash, Nando’s vouchers worth RM500. The exhibition will be held in two phases, where Phase 1 will be from the 9th to 18th September 2016, at Level G2, The Boulevard, Publika. 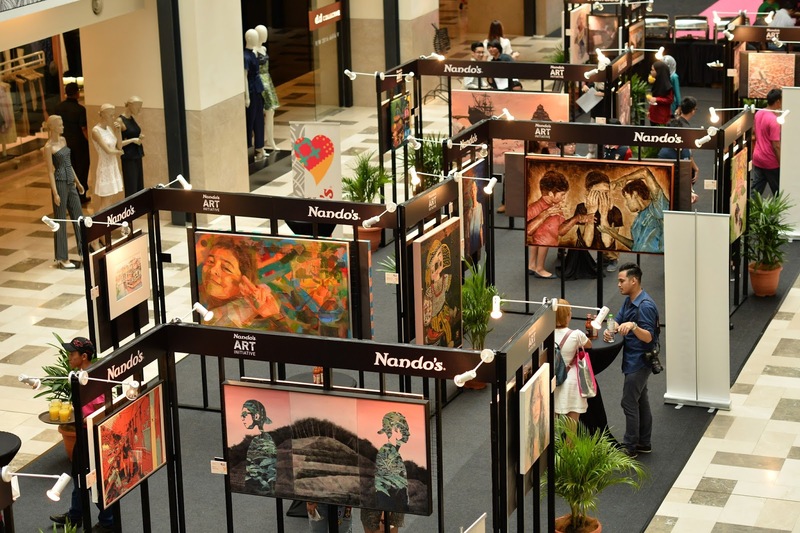 Phase 2 of the exhibition will bring home the artworks to Nando’s own art space, Lot123 in Chinatown which will run from the 27th September to 24th October 2016.